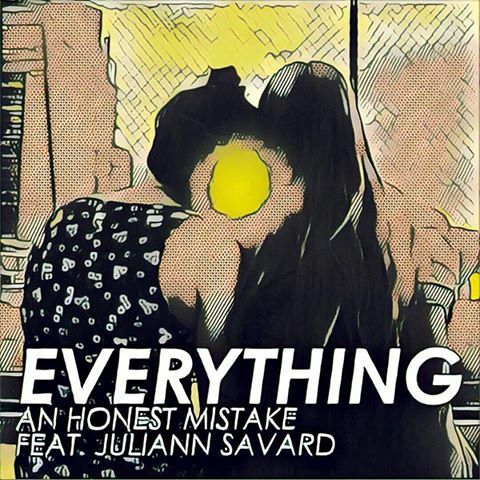 Malaysian pop punk outfit An Honest Mistake (AHM) is spreading love in the air via their new music video, “Everything” featuring Filipina beauty Juliann Savard, or better known as Julz Savard, lead singer of Filipino band, Save Me Hollywood. The song was a remake of AHM’s 2015 song of the same name featuring Malaysian songbird Daiyan Trisha, which was also released during Valentine’s Day. “This song is one that is really personal to me. It is about falling in love and wanting to be the ONLY ONE for her; loving everything about her. If I could be anything, I wanted to be her everything and she; my EVERYTHING,” said lead singer Darren when he first wrote the song. 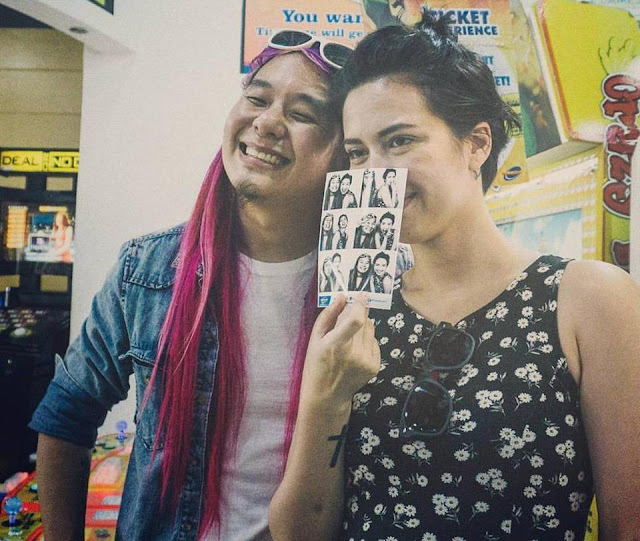 Also, the storyline of the video seems to be the continuation of their previous music video, “We’re Alright” which first featured the special appearance of Julz. AHM’s “Everything” featuring Julz Savard is now already available on Spotify.